Today, Digital media has become a big reality and everyone is connected to it some or other way; therefore, anyone who is not using digital marketing to promote his products, then he is missing a big chunk of potential customers. Today, social media has connected every person, thus providing an opportunity to directly promote products to right customers. 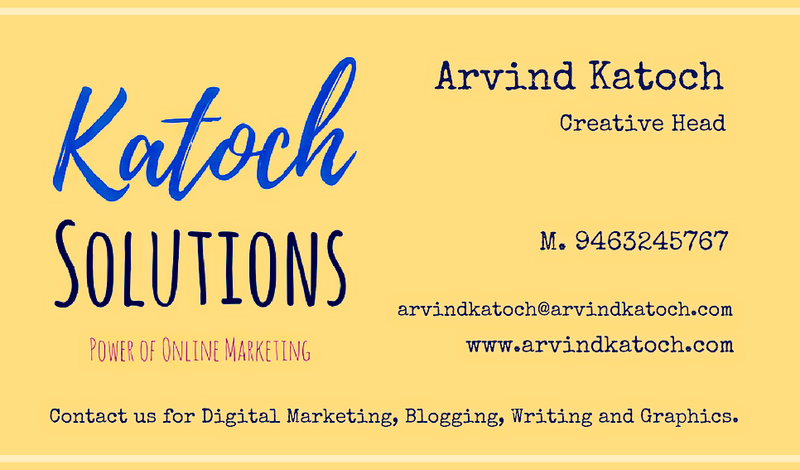 At Katoch Solutions, we help you get the best of digital marketing at very economical rates. 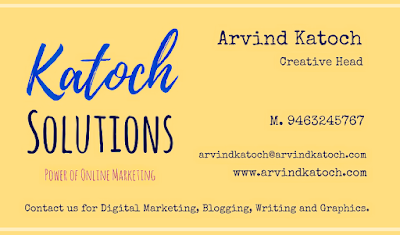 Our owner Arvind Katoch has more than 12 years of experience in this field and he has been part of many such successful digital media campaigns (You can learn more about him at about.arvindkatoch.com). We can provide you in-depth solutions to increase your online and social media presence so that your products or services can reach millions of potential customers. Whether it is about creating a brand page or uploading a video advertisement to youtube, we can guide you on every step. Below are some of the services offered by us. 2) Social Media Marketing- Today, social media has become very strong and it is much easier to find any person on the social media. Daily people share lots of information with each other on the social media platforms and we can too get the help of social media to share information about our products and services so that we can get future customers. It is not an easy task to engage people on the social media; however, once you succeed, you generate a big following of new visitors. Here our experience in social media marketing can provide a great help to you.We can help you to create the best and engaging social posts, images, infographics and videos so that you can get maximum numbers of visitors for your sites from the social media. We have the experience of creating and maintaining many social media pages from the last 8 years. 3) Online Reviews- Reviews are still very popular and large numbers of people make any decision related to buying after reading the reviews of a product or service. As a good review is helpful for your business so a bad review can adversely affect your company or business. 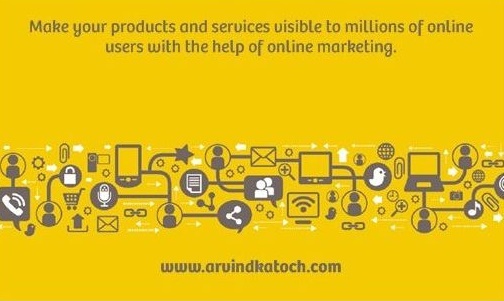 We do write popular reviews of the products and services and you can find some examples at http://myreviews.arvindkatoch.com/. 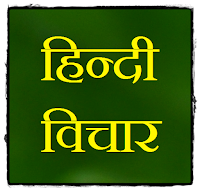 Our owner Arvind Katoch is a Google Level 6 (Reviewer/Local Guide), therefore, any reviews by him can provide a great help. You can check his Google Profile at https://www.google.com/maps/contrib/115647710371674658181/ . 4) Logo/Graphic Design- We can offer a good expertise in designing logos, infographics, posters and graphics of various kinds. We can provide you these services at very competitive rates as compared to the market. All kinds of designs and graphics can be made as the need. If you are not satisfied with any of our work or service, then we will refund 100% of your money.